Looking for the perfect gift but not sure what to buy? 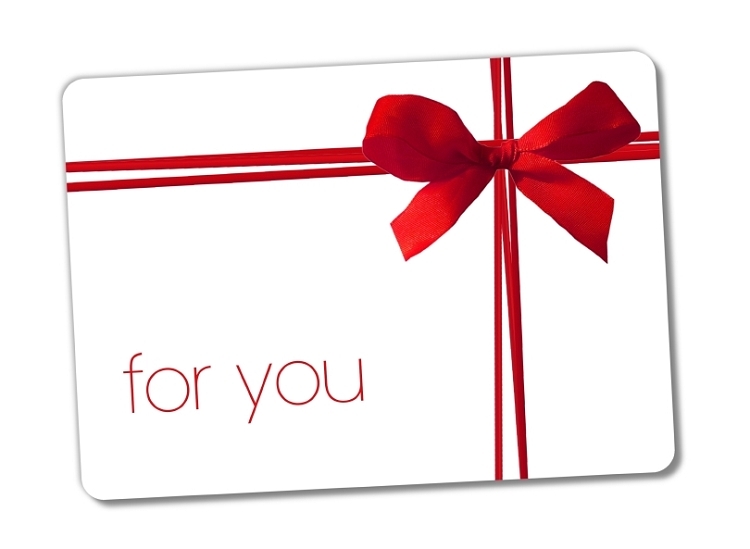 Gift certificates from Five Barking Dogs will be a gift your recipients will love. They can choose exactly what they want and what is right for their dog or for themselves. Gift Cards are emailed within one business day. Always the perfect gift for anyone on your list!